On the attachment I took a simple extrude and converted it to a sub div object. I then used crease all to put it back to the original shape. As you can see it did not work. The original object can be seen. Not sure what to do if it fails on such a simple object? Nope, same thing happened here in a test, the same odd fins appear even though they have no cage geometry defining them. 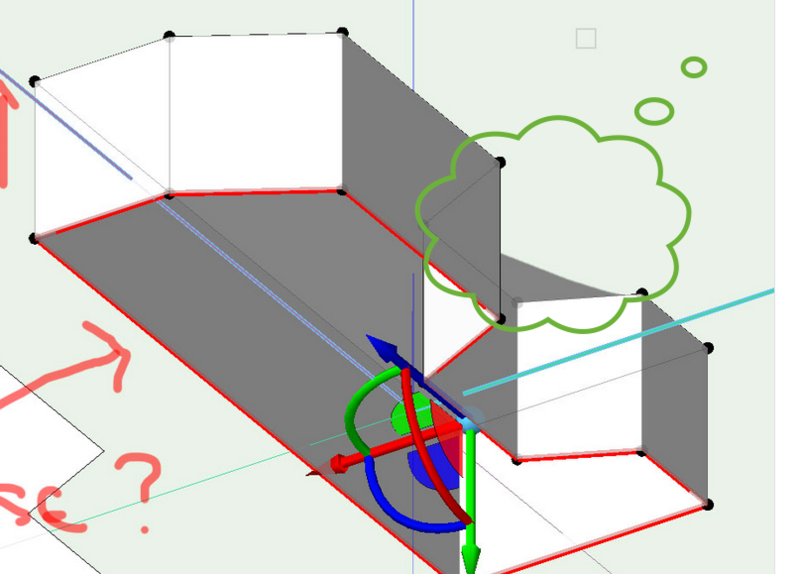 I don't think so - have you tried extruding first and converting to Subdivision next. Is there a way to loose the webbing. If not I wish for one. 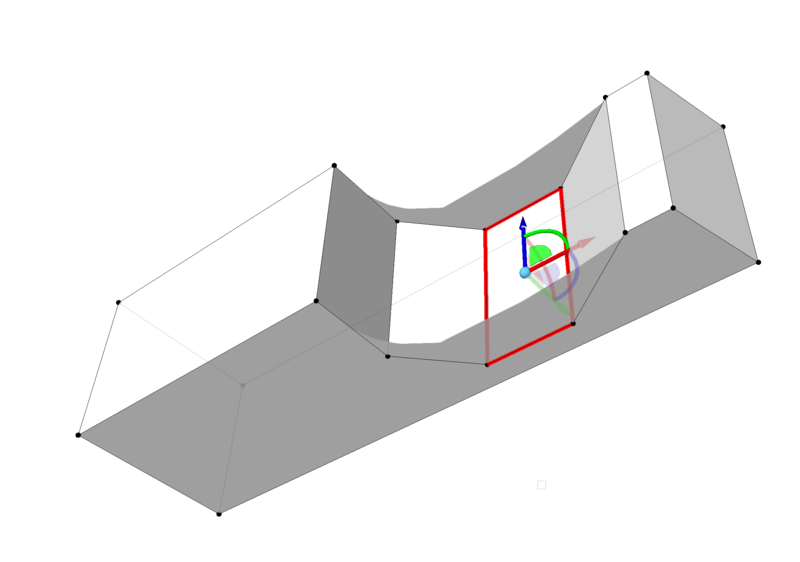 It makes Subdivision unusable for many re-entrant objects. sorry - just hijacked your other thread to highlight this issue. 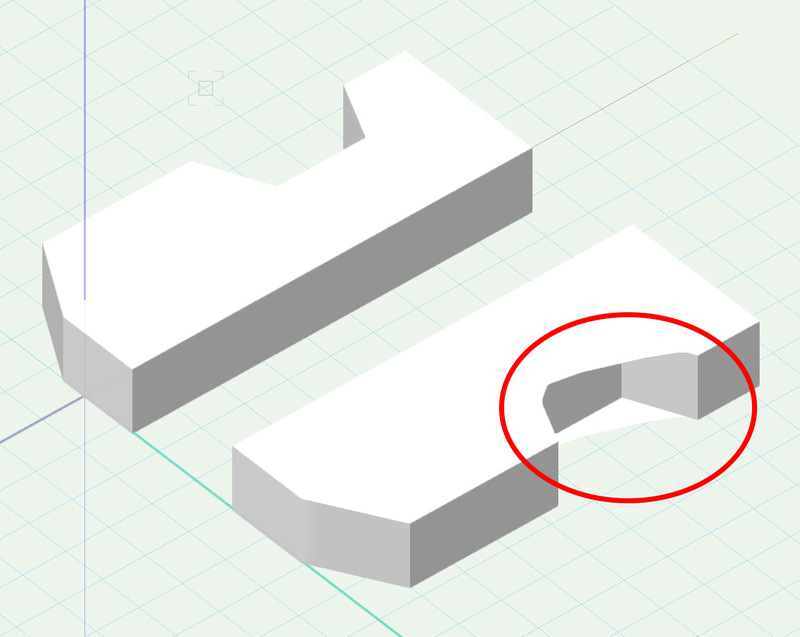 I went with a fillet instead of Subdivision because of exactly this issue. @barkestHi, Morning. Use the bridge mode to close off the base, then use the crease mode to make them square again. As for the surface at the top not sure yet. Hi, Is there a way around this? See attached when you convert a shape like this you get crossover of the mesh which stays as a surface, even is you try to crease it out. Is there a way???? @barkestSo getting rid of the overlapping shape is easy, Hit face hole mode and select top, its then gone. But trying to bridge again is causing an issue. Yes mirror would sort it. The particular cage face is a non-quad cage face, so the OpenSubdiv Library use to generate subdivision mesh like this only. At present the workaround is to convert that face into multiple faces. deleted. Then you can use the Bridge mode to close the face with multiple faces as you did for bottom face. 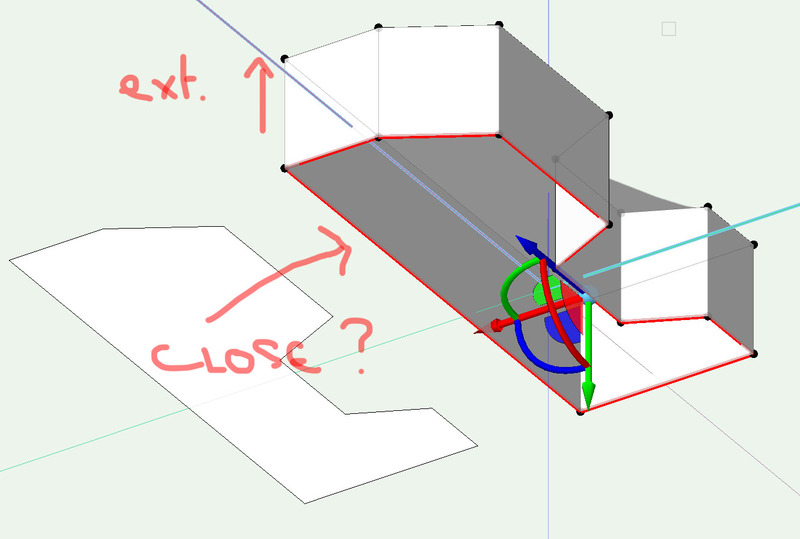 Being inside the "Edit Subdivision" tool with a Subdivision object is selected. User can right click to get the following context menus to crease/uncrease everything. 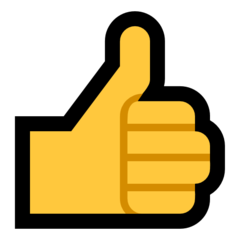 This thread was very helpful for finding a workaround. Is the self intersection created considered a bug? It doesn't take much to get it to happen. As explained before, for non-convex polygon, the opensubdiv library generates mesh like this only. -> Use Bridge mode to create two faces as shown below. -> repeat the same procedure for other side of the face too.